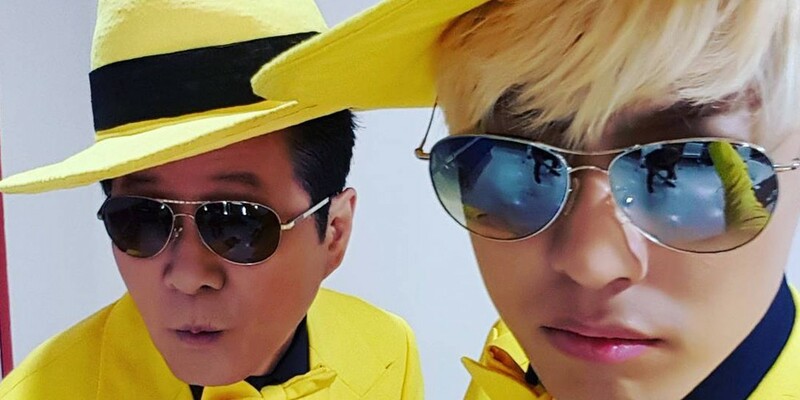 Tae Jin Ah and Kangnam are back for a third collaboration. 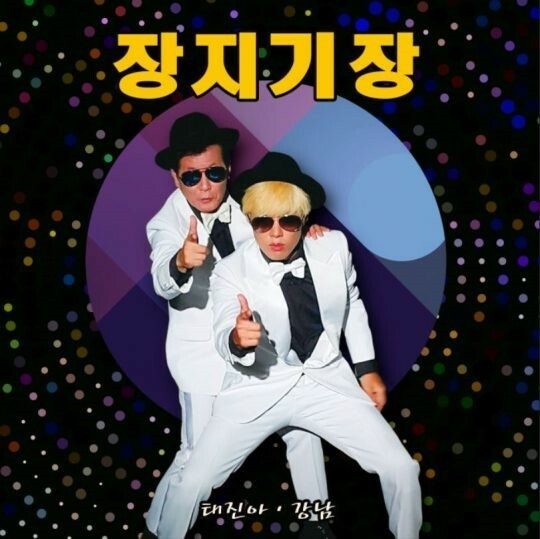 Previously, Tae Jin Ah and Kangnam worked together for trot songs "Traditional Market" and "Human Destiny". This time, the title of their next fun, upbeat trot track is "The Burial Plot Length" (literal translation). Look out for it on March 17 at 12PM KST.